Excessive shedding from your pet can be a real nuisance in your home. 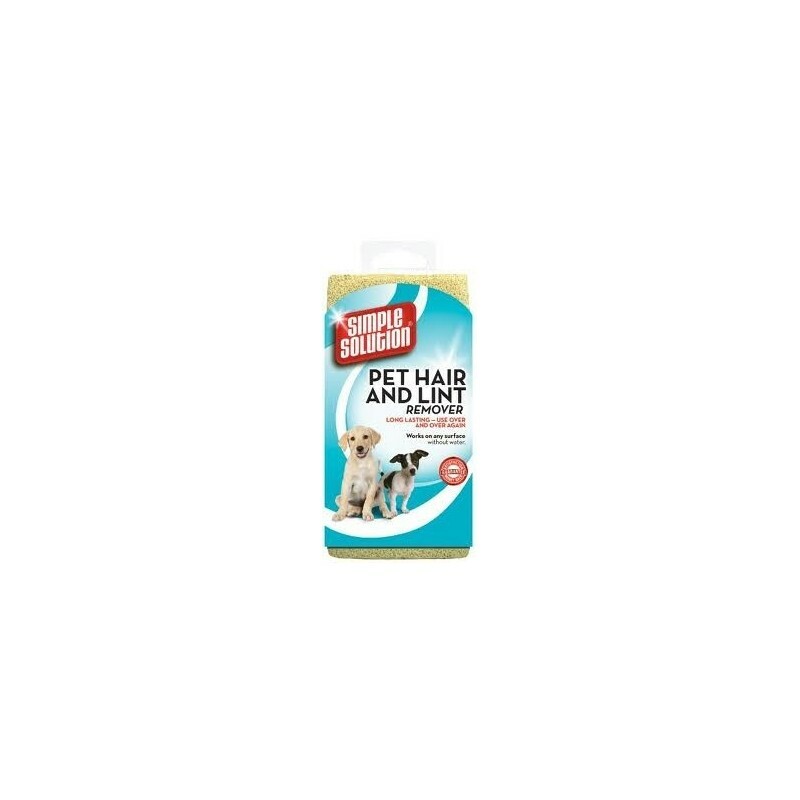 Ordinarily, pet hair is very difficult to remove from upholstery clothing and carpets. 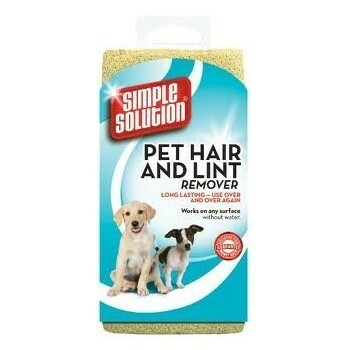 Thanks to a remarkable new material, the Simple Solution Pet Hair Sponge gathers pet hair like a magnet and makes it easy to wipe away. This sponge is machine washable and can be reused hundreds of times making it an exceptional value.